So, while working on my blog for this week (which I’m still writing) I tidied up my office area and found out that I have five duplicate books! Because I love sharing and enjoy helping new fundraisers or those without many resources, I’ll give send along one of these books to a fundraiser who makes a good pitch as to why they need one! Make your case in the comments. I just love this book and wrote a review (I haven’t reviewed every fundraising book I’ve read, unfortunately). I think this is a great book to fully understand why customer service and thanking is so critical, and draws important ideas from the old economy to how social media works to enhance customor service. I often suggest that people have someone from the C-Suite read this to better understand the great role that social media can play in connecting with customers and supporters. Excellent read to learn more about how your donors thinking about giving are engaging more than their heads and hearts… they are engaging their souls. Fraser writes with lots of examples of how donors think and are motivated and how it is more than “just a feeling” but how and how a donor thinks with their values. I enjoyed this book but I found it wasn’t so much for the experienced fundraising practitioner but rather how we think about philanthropy and new ways to engage in giving and supporting. I pretty much enjoy all the books I’ve ready by Jerry. 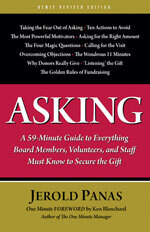 Great advice, written to be easy to understand for the non-professional fundraiser, board member or volunteer. The books starts with the joy of asking and moves to the details of an ask. Gail is super smart about engaging major donors (I guess that is how I got two of them!) and if you are working in this area of fundraising or wish to move into it, this is a great book. Stuffed full of great info. 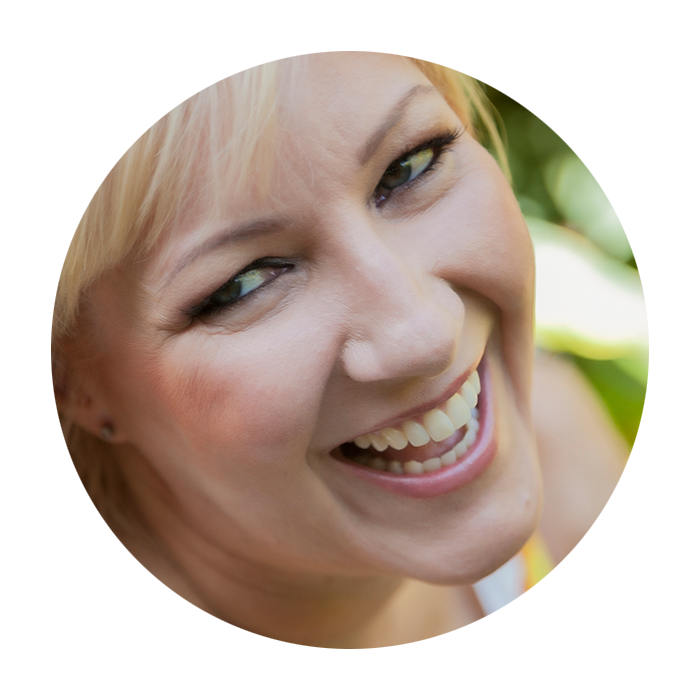 She really knows how to engage board members to help YOU and help your nonprofit. To get one of these books sent to you, simply state your case in the comments or if you have a colleague/friend in a nonprofit you think should read it, submit on his or her behalf. I’ll close the comments (for the give away) on April 29, 2014. I’ll pick the winner that night. I’ll contact the winner to get the best address. Wherever you live or work, the US, Canada or elsewhere, I’ll send it! How generous of you – I tweeted it out to my followers! And so many relevant things for nonprofits. I’ve made all my clients read it since it came out. I’m a big fan of Gail Perry. 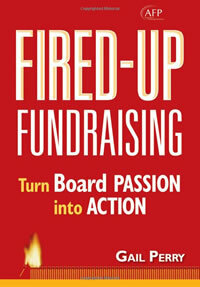 Would LOVE to have this popular book about Board fundraising! Am I too late to get the Jerry Panas book? Not too late! I think you have my email… so send along your addy.